We are pleased to announce representation of David Maisel (American, b. 1961). 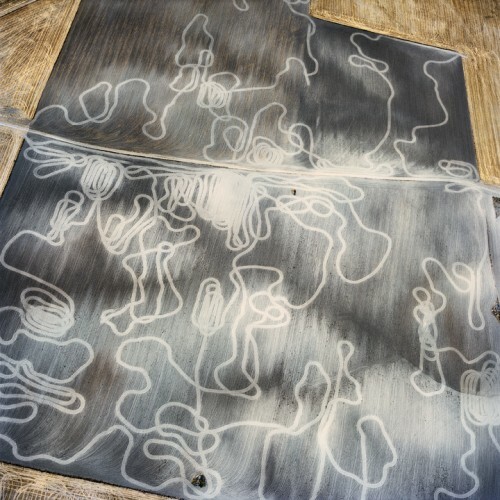 Renowned for his stunning aerial photographs, Maisel’s work explores the politics and aesthetics of radically human-altered environments, and how we perceive our place in time via investigations of cultural artifacts from both past and present.